Business will be able to expand and earn necessary profits if customers keep coming back to purchase goods and services. Different kinds of strategies services like those offered by TeleQuest Global have to be adopted for customer acquisition and retention to ensure a profitable business. In the initial phase of the business even if you get a few customers it can be an experience that can be truly liberating but over a period of time there will always be the need to put in efforts to increase the number of patrons. It is pivotal to attract many more new customers and start new business ventures as well. 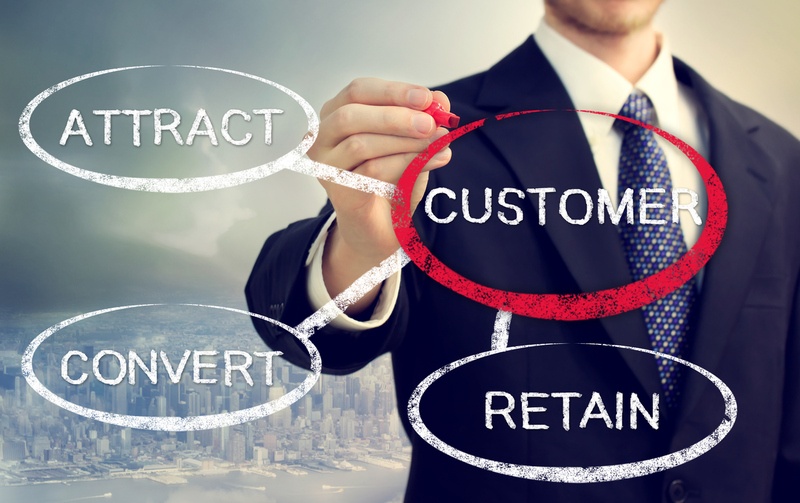 A major area that is ignored a number of times is customer retention. It is a big achievement when old customers are retained as this will only help in increasing profitability and demand for your services and products. Customers should appreciate what you are offering as only then will they come back again and again. If they come back to your business time and again it just indicates how loyal they are to your services. For customer acquisition and retention a number of strategies services like those offered by TeleQuest Global can be adopted. Customers can be made to feel special if you appreciate them by giving them gifts for free which can be wonderful experience for them transacting with your company. Customers need to be made to feel that they are an important part of the company and hence customer acquisition and retention should be exclusive. For your customers, memberships can be created which can be offered with deals that are special to the bank roll. Customer services that are stellar can be provided where products with a problem can be exchanged or replaced or even discounts could be offered. If such kinds of services like those offered by TeleQuest Global are offered, the customer will be more than willing to come back again. Keeping customers informed via the email as well as the newsletters will help in keeping the niche market well informed about your newly introduced services and products.